intent on saving Jim from his own fate. The evil Dr. Pe're has stalked and manipulated Jim's life and is determined to collect his due. What he hasn't counted on is the psychic octogenarian, Norma Hutchins, intent on denying him his prize. They meet in their own monumental confrontation with not only the fate of Jim and his soul at stake, but their own existence and purpose for being. 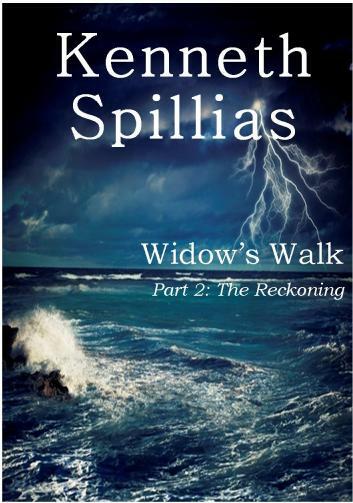 The Reckoning, sequel to Widow's Walk: The Precipice, concludes the story of Jim's spectacular journey through exemplary highs and depraved lows, and the people and forces that shadow his fate. Will he rise above his demons and find forgiveness—or will his own sin destroy him, along with all the people he loves?? Early Praise for The Reckoning!"